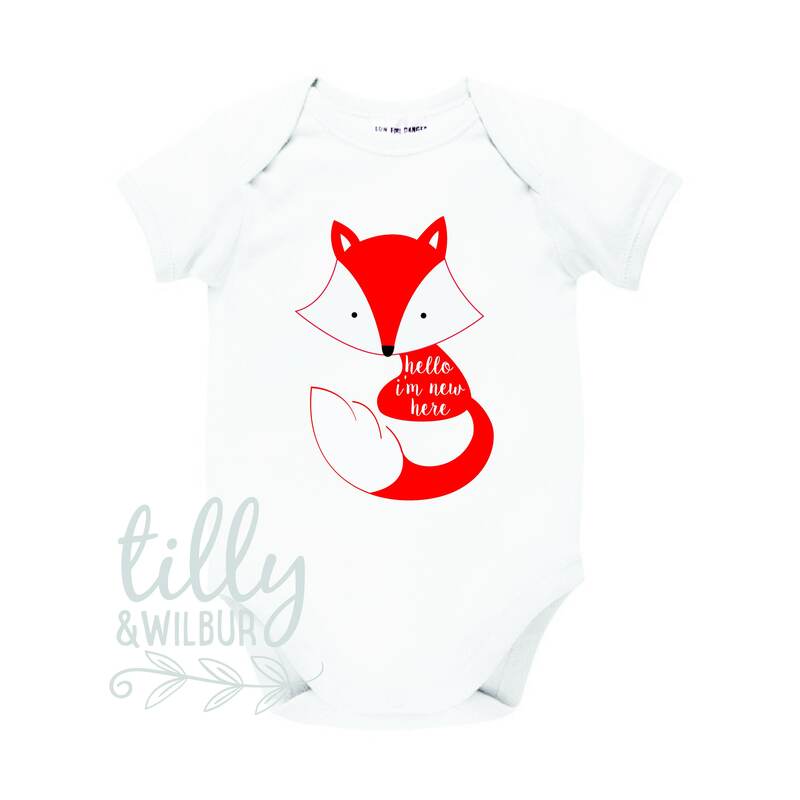 This lovely "Hello I'm New Here" baby bodysuit features a sweet little fox - perfect for those who love nature and everything woodland - a sweet gift for a newborn. The triple stud closure, envelope neck bodysuit is made from quality soft cotton in white and is a perfect neutral for boys or girls so makes a great baby shower gift. 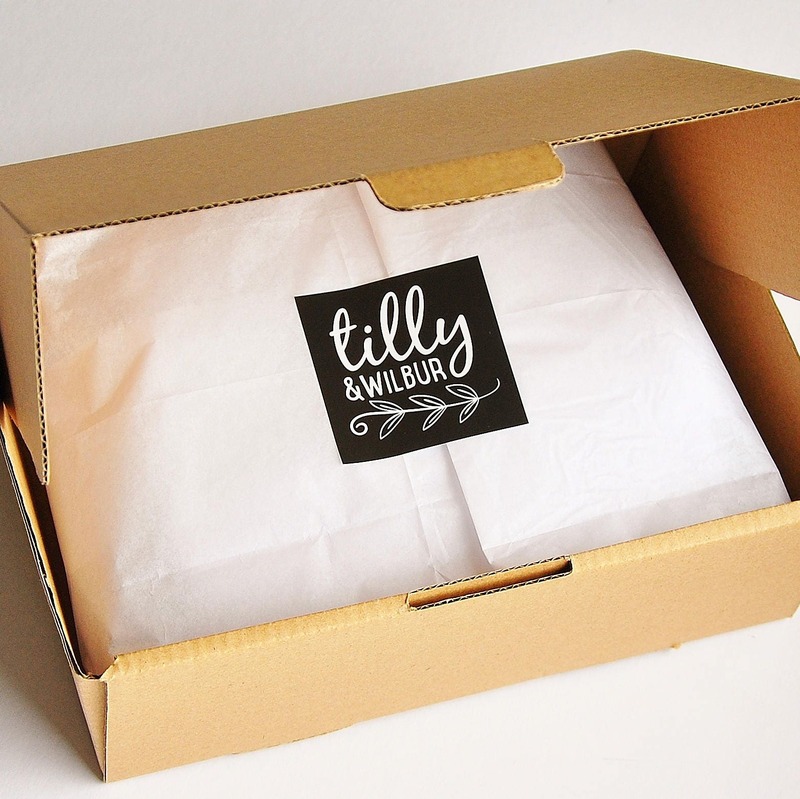 Available in long sleeve, short sleeve and sleeveless which you can select from the dropdown menu.